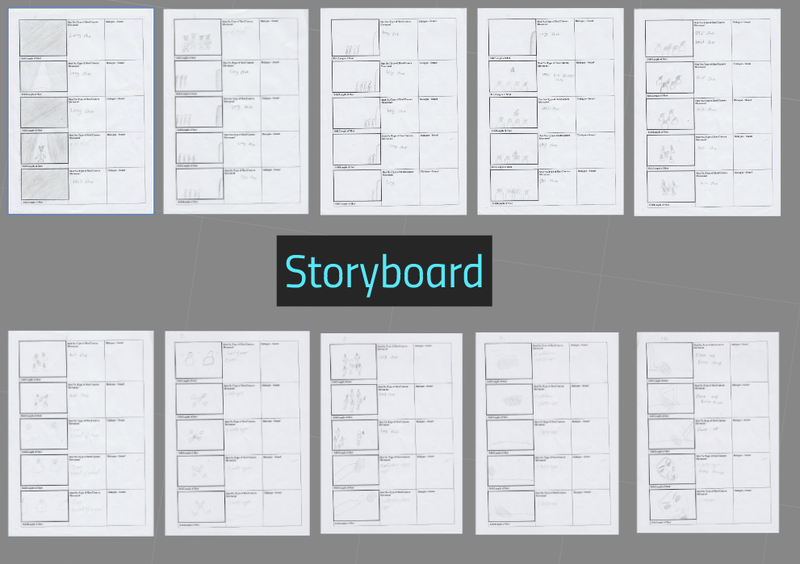 These are our storyboards. After analysing all of the lyrics we then decided to put it into our storyboard. We all chose the best ideas from our lyric analysis and thought about how that could be implemented into our storyboard. 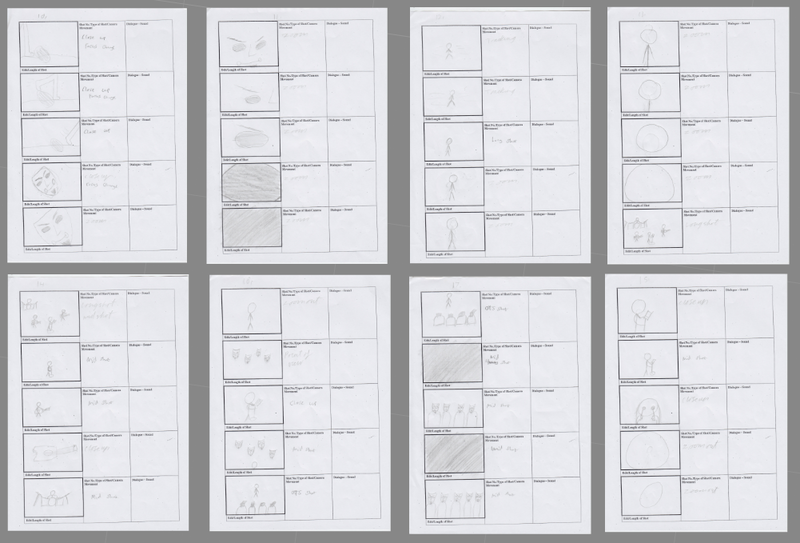 The next stage that we are going to take is animating the storyboard and turning it into and animatic by linking it with our song choice.